Station 12 was originally built in 1992. 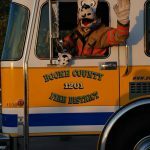 The first engine to be placed in service as E1201 was a 1979 Bruin and was one of only two red trucks the fire district has operated. 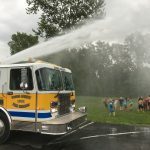 This truck had a 1500 GPM, two stage pump. This engine operated as E1201 until 2000 when a 1992 Smeal Custom Spartan engine replaced it. Additional improvements to the station were done with money from the 2000 bond issue to add resident rooms, an office, kitchen and training room. 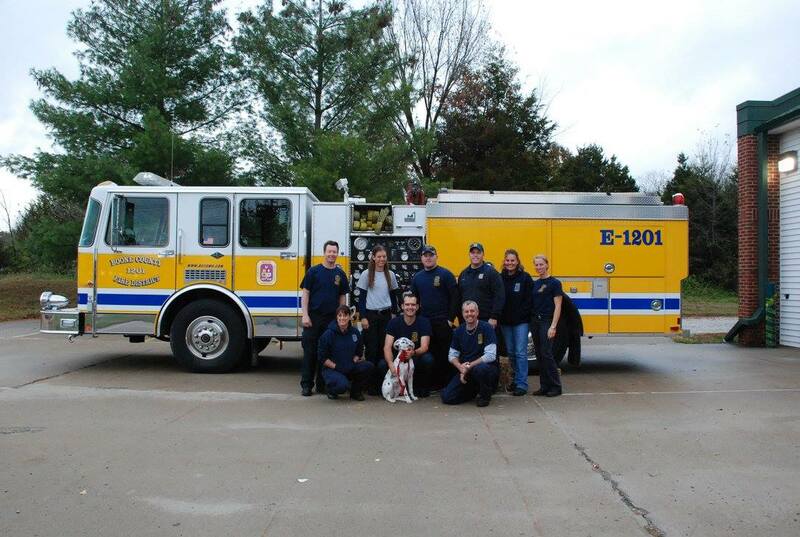 Currently, Station 12 operates E1201, a 2015 Rosenbauer custom cab engine. This engine has a Compressed Air Foam System as well as many other state of the art features. 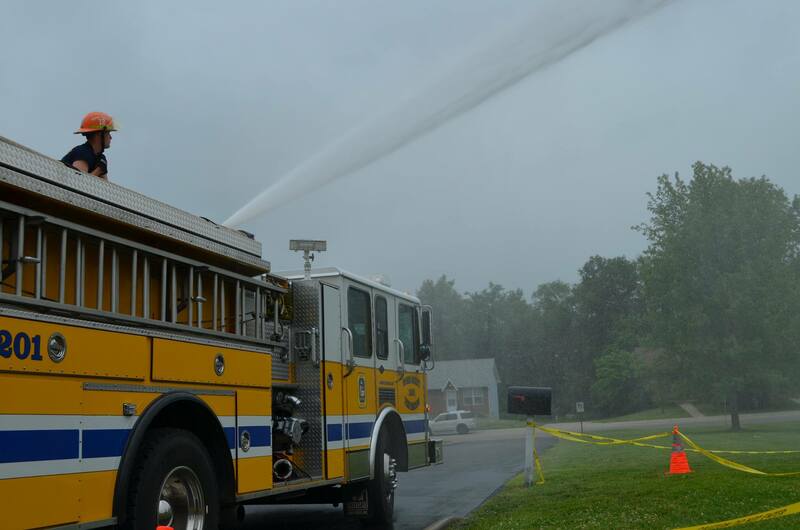 E1201 has a 1250 GPM pump, 750 gallons of water and a 30 gallon foam tank. In addition, Station 12 operates G1206; a 2016 F450 grass rig built by Danko and designed as a quick response vehicle for grass fires and medical emergencies. This truck has an ultra-high pressure pump with foam capabilities. 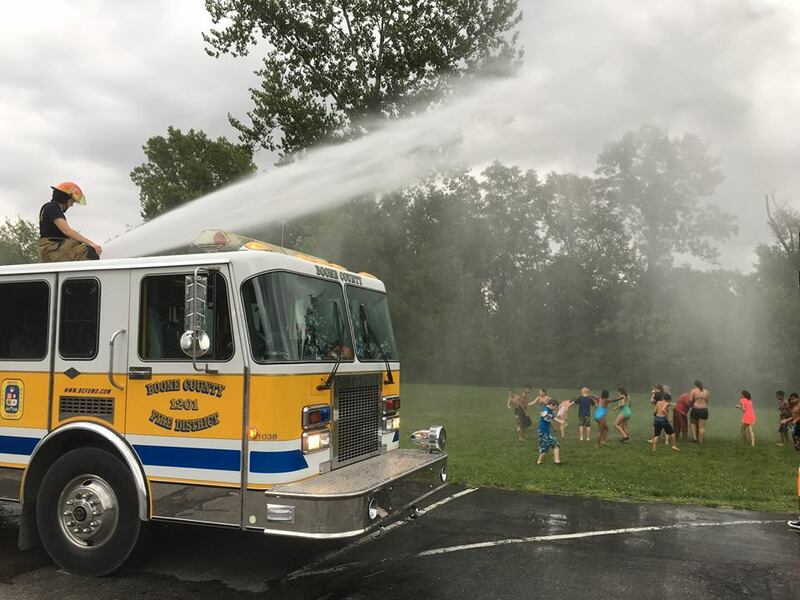 The fire district utilizes quick response vehicles to reduce the wear and tear on larger, more expensive emergency apparatus. This approach helps us respond quicker and reduce maintenance costs. Station 12’s facility is capable of housing 4 resident firefighters. 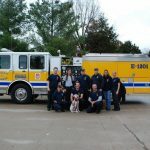 These firefighters live at the station full time and have jobs. They are there when not at work to aid in a quicker response to emergencies. 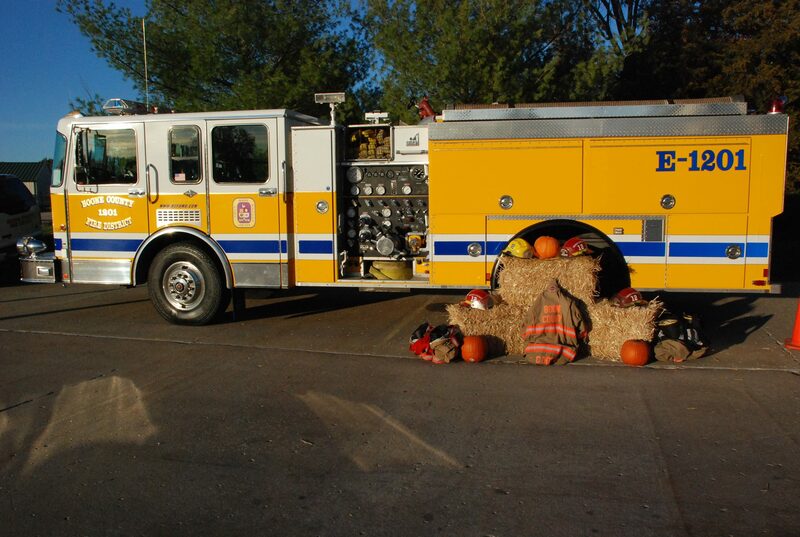 Station 12 is also known for a long standing tradition of having an open house on Halloween night. 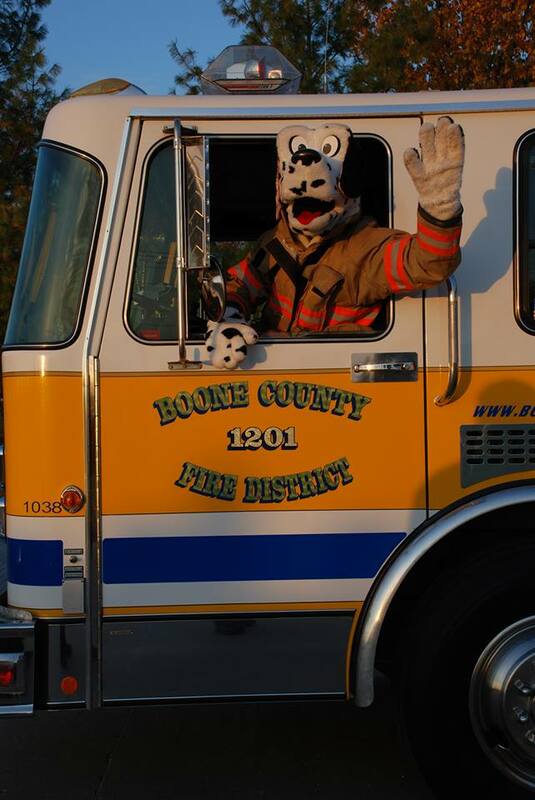 This event was started around 1991 when the captain at the time decided to lend a helping hand to the community of Station 12 by offering a safe place for kids to go on Halloween night. 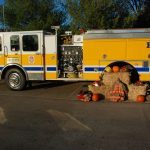 We have continued this tradition by providing games, candy, fire truck tours and a fun place to be while trick-or-treating. We are proud that some of the people who used to trick-or-treat at this event as kids now bring their own children. 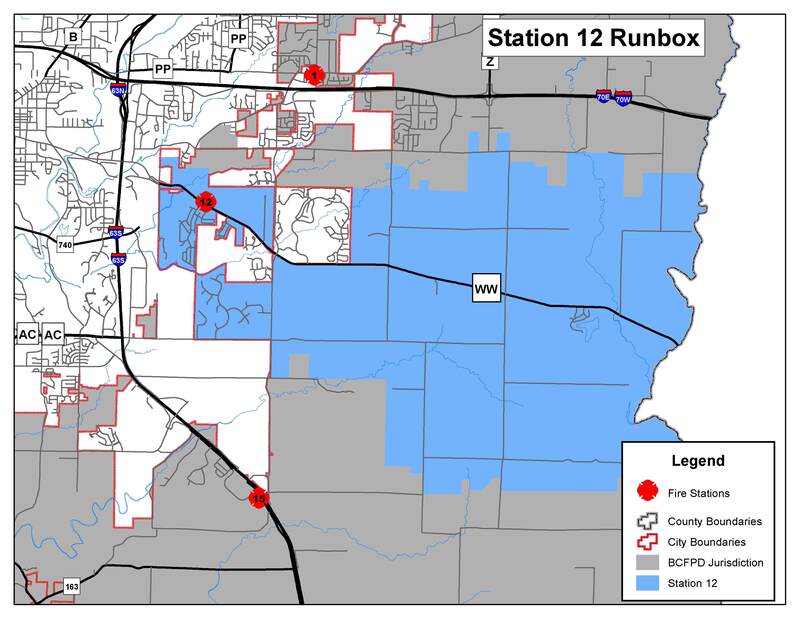 Station 12’s first due response area is from the east of the Columbia city limits to the Callaway county line and from Richland Road on the north end to New Haven Road on the south end.